A computer virus has disrupted computer networks run by some South Korean banks and TV broadcasters. According to a BBC report, two banks (Shinhan and Nonghyup) and three TV stations (KBS, MBS and YTN) have reported that their networks shut down without warning on Wednesday afternoon. Computers crashed and could not be restarted. There were also reports of skulls popping up on some computer screens, which could indicate that hackers had installed malicious code in the networks, the Korean Internet Security Agency said. Skulls appearing on screens does indeed sound like a symptom of malware, but it's so flippant that it doesn't resemble something a state-sponsored attack would usually produce. Rather sensibly, officials are neither ruling out North Korea's involvement nor are they claiming that it is responsible. 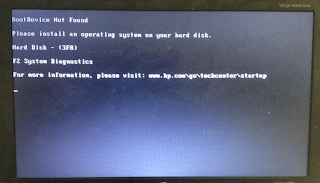 UPDATE: KBS employee Luke Cleary has uploaded a photo of his hacked PC's monitor (see below). 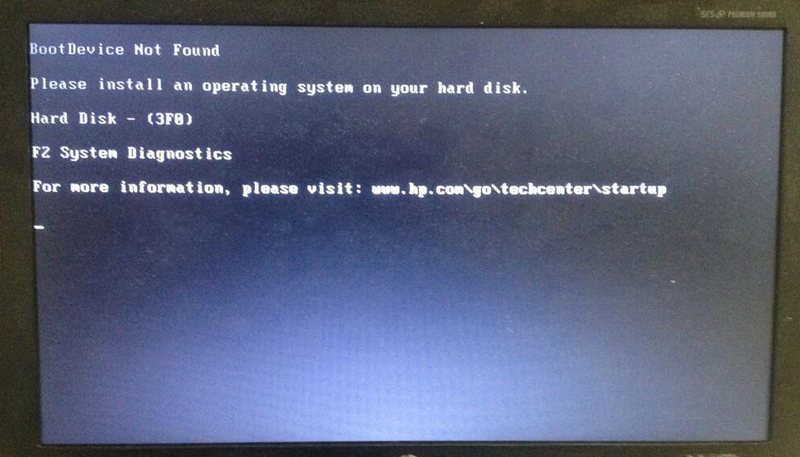 A KBS computer screen, today.